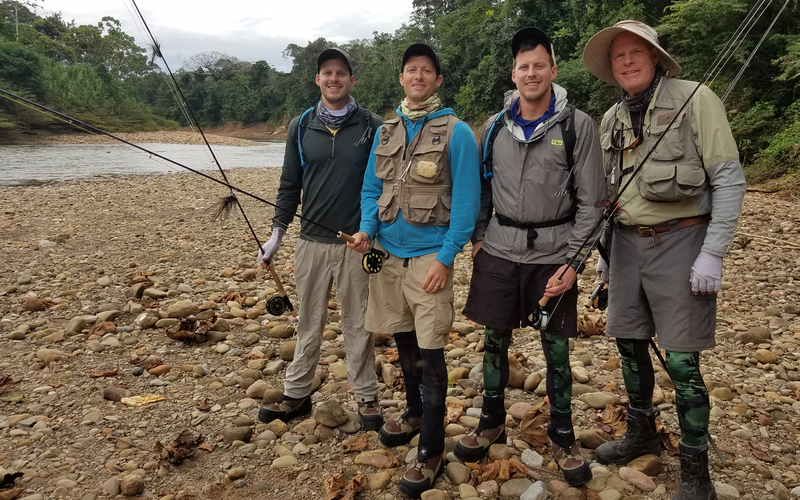 Our three sons and I have recently returned from an awesome fly fishing trip in the Amazon basin in Bolivia. 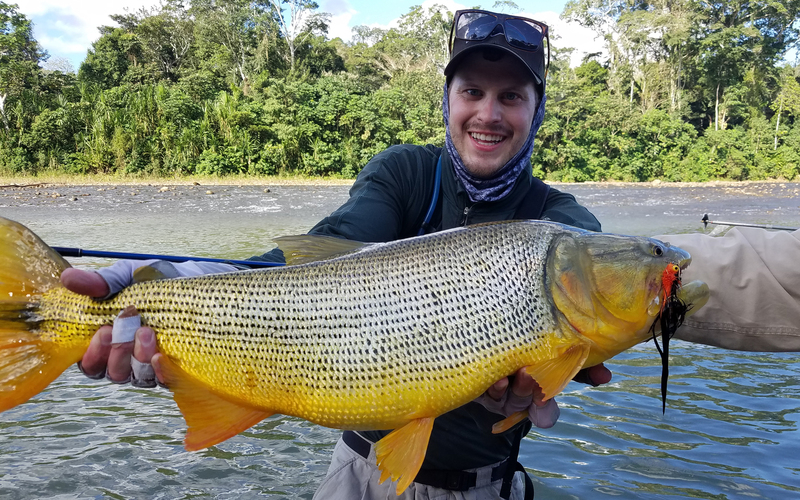 We were in a very remote area of jungle and had a blast seeing a wide variety of animals........caiman (crocodiles),�jaguar, tapir,monkeys, parrots, macaws, butterflies, snakes, lizards, frogs and toads, beautiful (but strange) insects�and caught our targeted fish.....Golden Dorado. 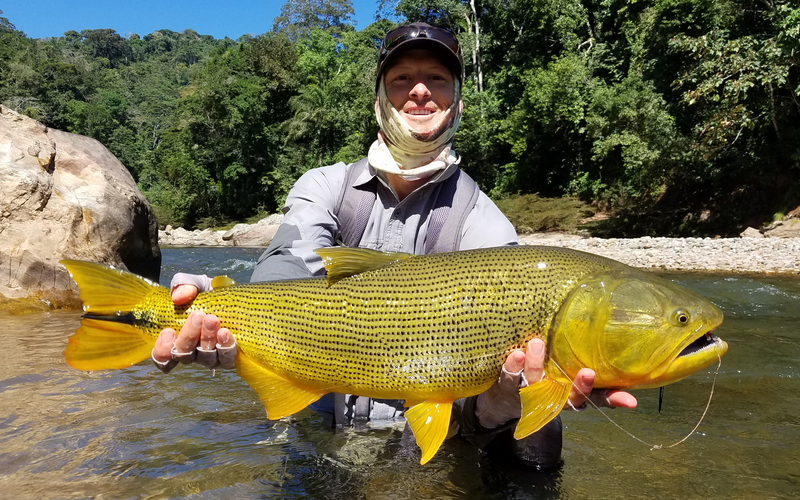 It was an epic adventure for us all and I want to share our pictures with you on the link at the bottom. 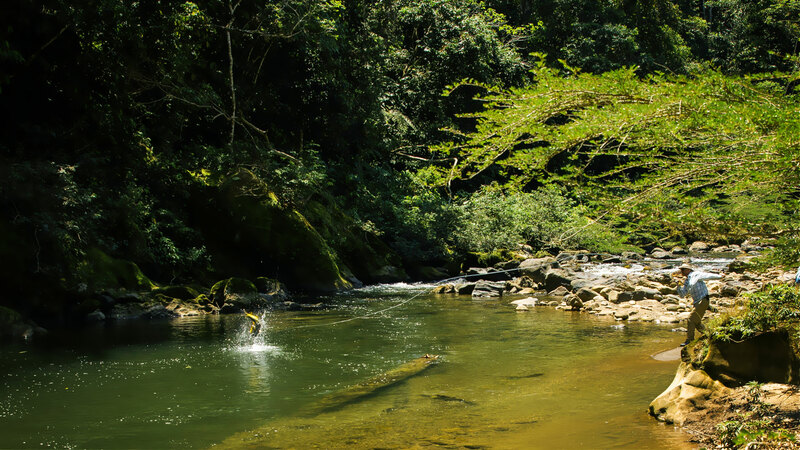 I apologize for the sheer number of photos and hope you might wade through them, find a few that pique your interest,�and get a sense of our extraordinary experience!